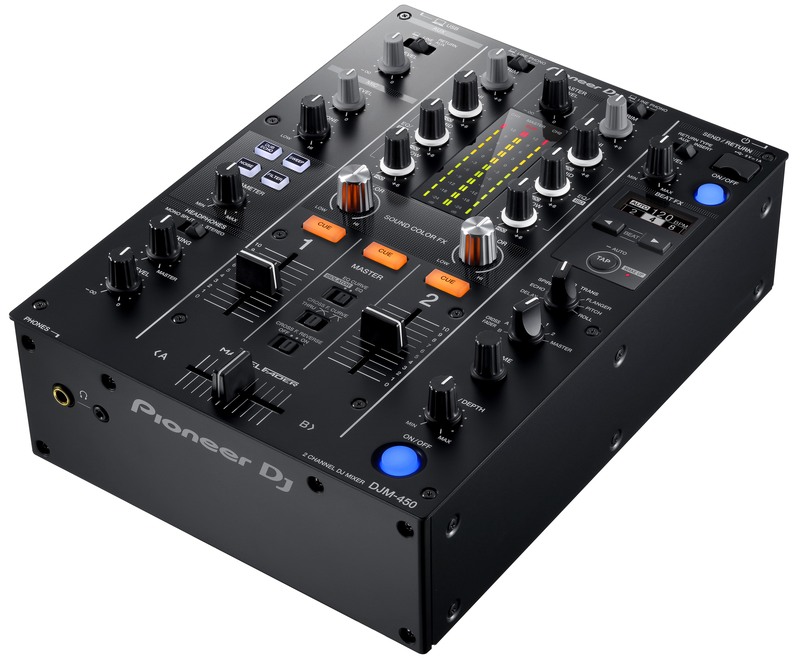 Ahead of this weekend’s BPM DJ Technology Convention there has been a flurry of announcements from a lot of the major players as to new bits of kit that we will be playing on in the up and coming months. Next up is an update to their WeGO controller series the WeGO4 - the perfect piece of hardware for beginner DJs to step into the world of mixing. 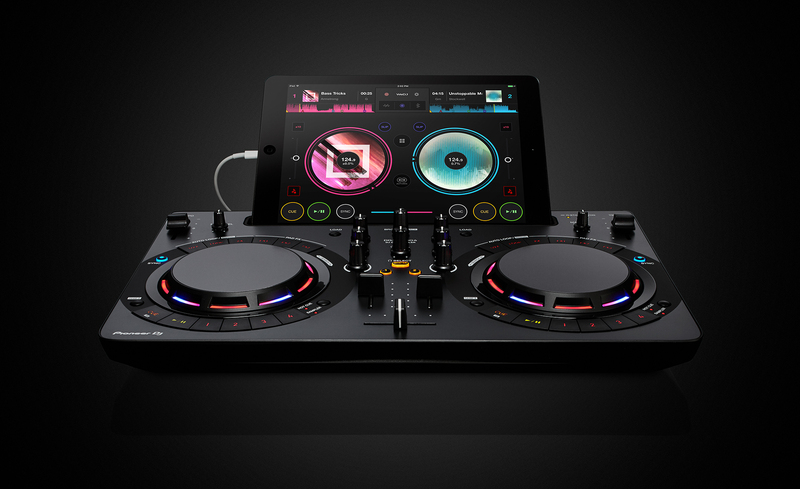 This compact controller is perfect for iPad DJs as well as laptop DJs and more importantly plays very nicely with the third new offering… WeDJ. 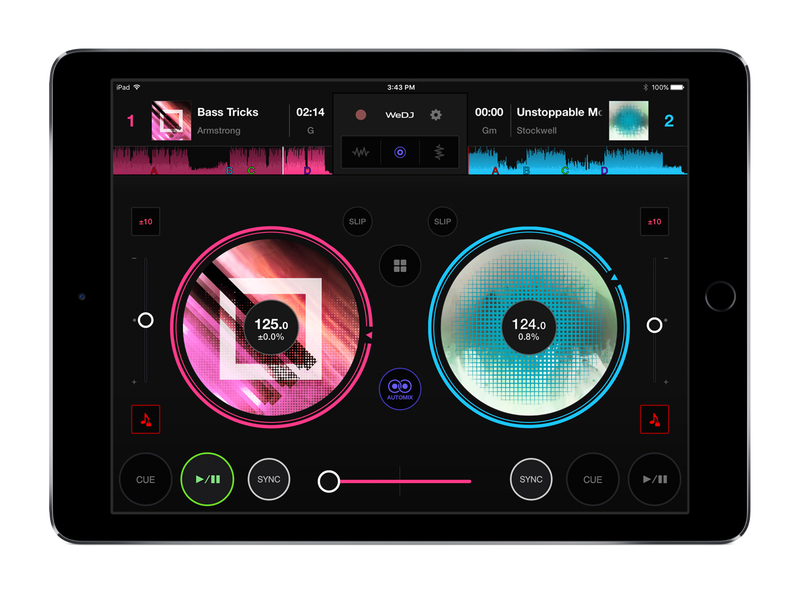 WeDJ is the new DJ app from Pioneer DJ and it marks the first foray from them into the iOS DJ app market.